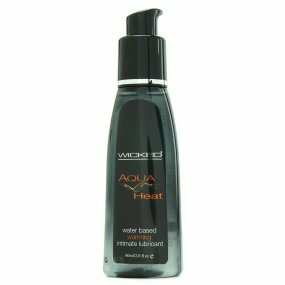 Wicked Aqua Heat Water Based Warming Lubricant - 2 Oz. Wicked Aqua Heat Water Based Warming Lubricant - 2 Oz. has an average product rating of 4.8 from 2 reviews. 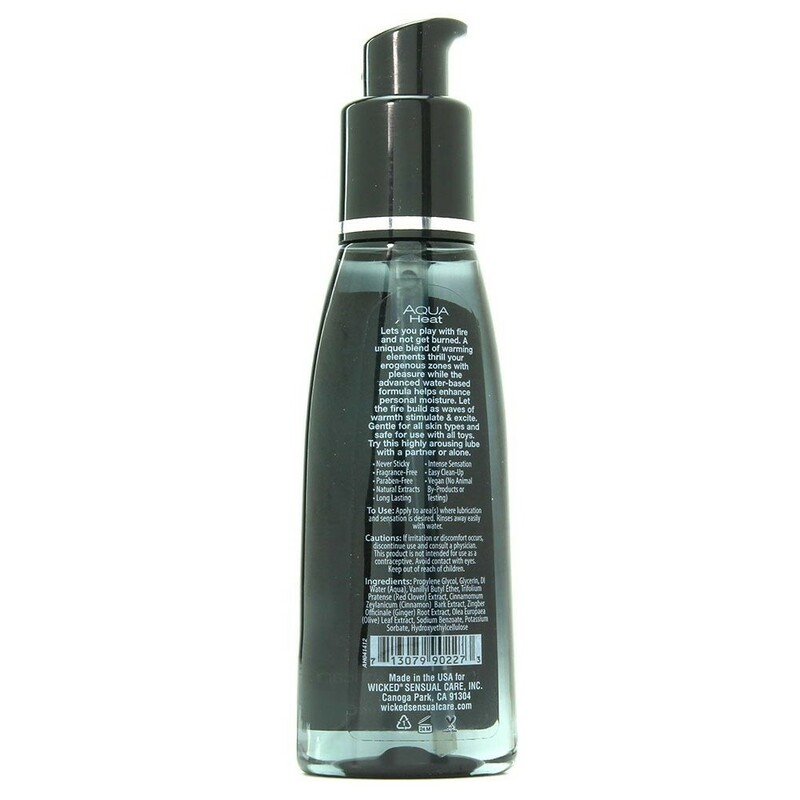 Wicked Aqua Chill Water Based Cooling Lubricant - 2 Oz. Wicked Aqua Heat Water Based Warming Lubricant - 2 Oz. has scored a 4.8 average from 2 reviews. Wicked Aqua Chill Water Based Cooling Lubricant - 4 oz. Wicked Aqua Sensitive - 4 oz. Review "Wicked Aqua Heat Water Based Warming Lubricant - 2 Oz."